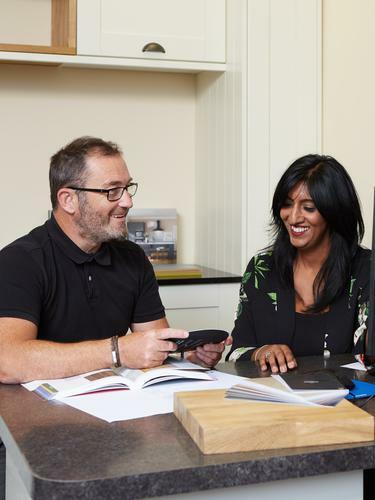 Find contact details to resolve your product queries below, including information on how to contact your product manufacturer. 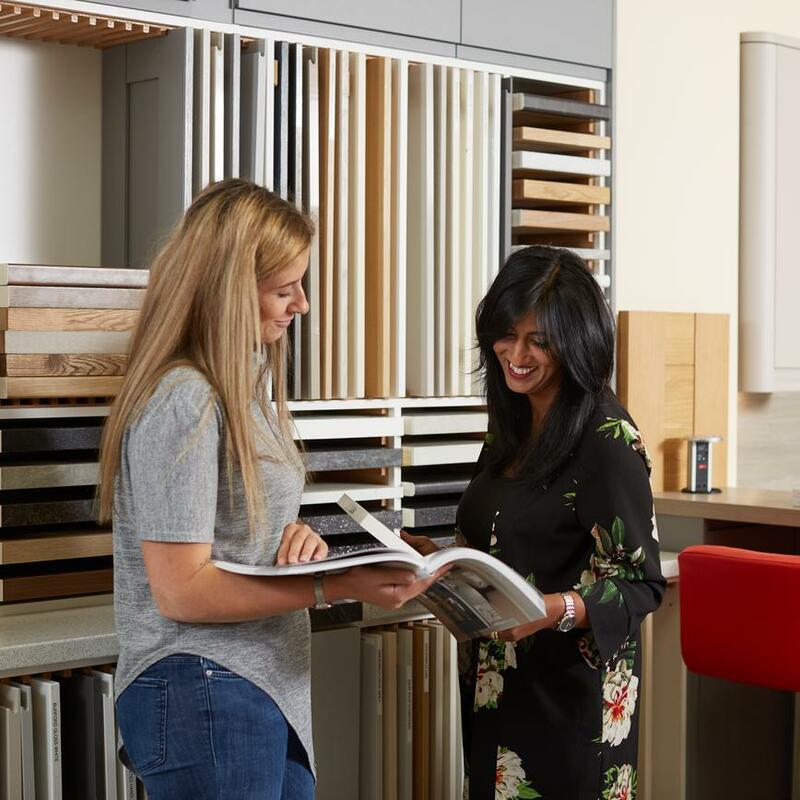 Your local Howdens depot has the expert knowledge to answer the majority of product support queries. 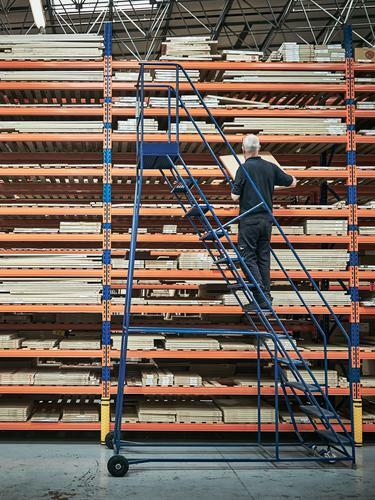 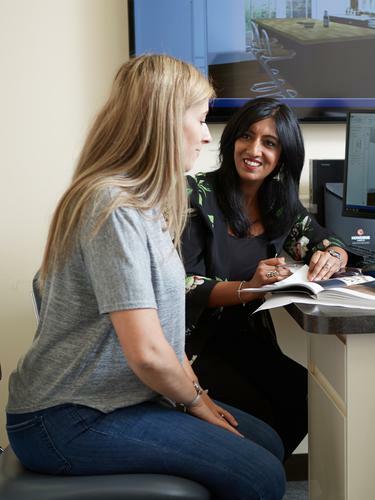 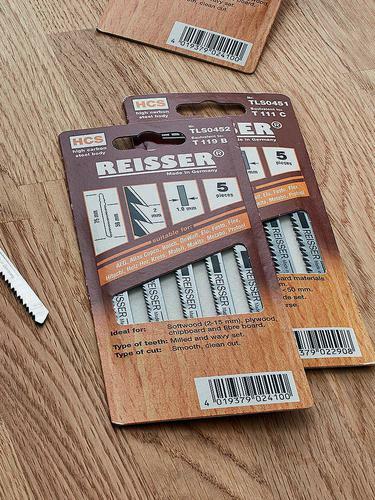 Let our experts guide you to the right manufacturer when you need direct support. 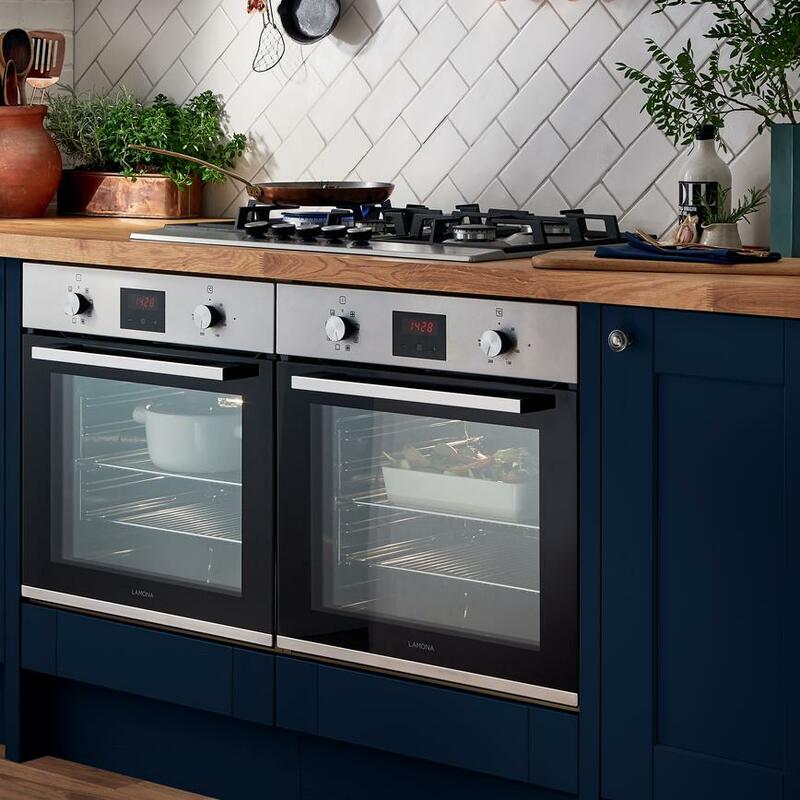 For basic troubleshooting queries we would suggest starting with your appliance instruction manual which you can find on our website. 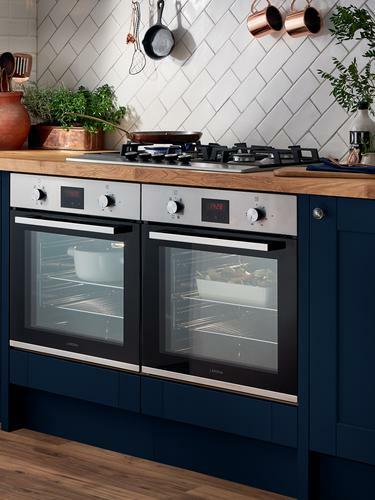 Use your appliance type, brand and model number to find the right manual for your product. 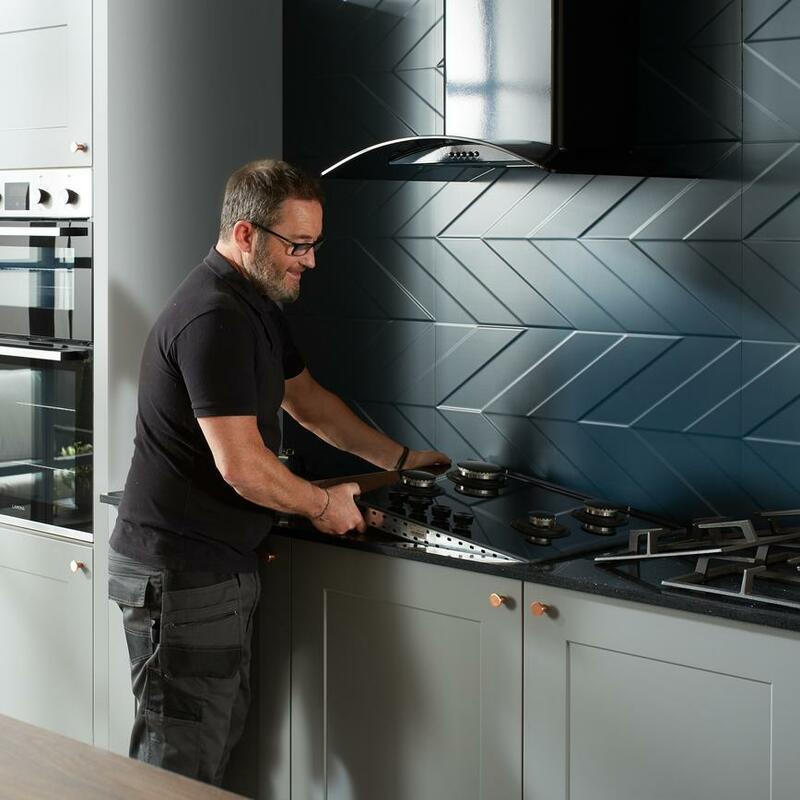 We partner with local engineers nationwide to ensure there is a Lamona repair engineer in your area who can get your appliance fixed fast. 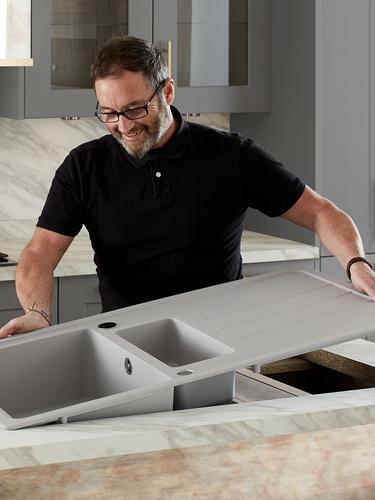 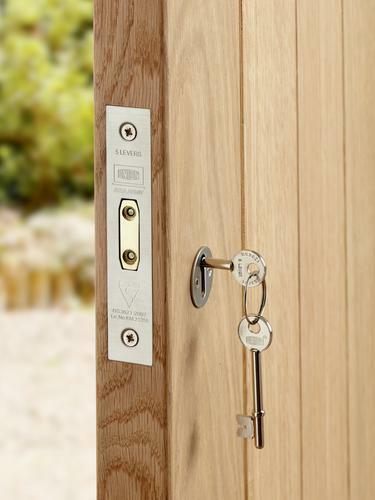 Contact your local Howdens to arrange a Lamona repair. 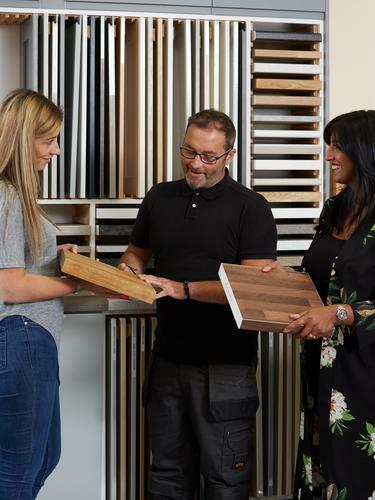 Browse the brands below to find the manufacturer of your product and their contact details to help with product support. Get support for AEG appliances including ovens, washing machines and refrigeration. 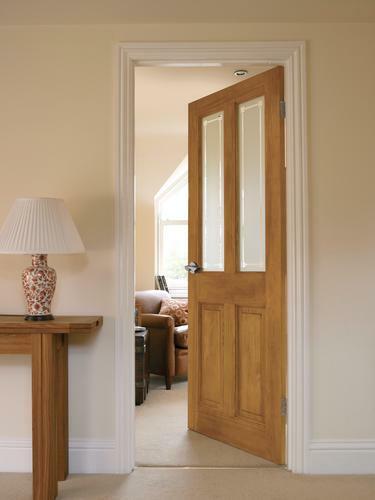 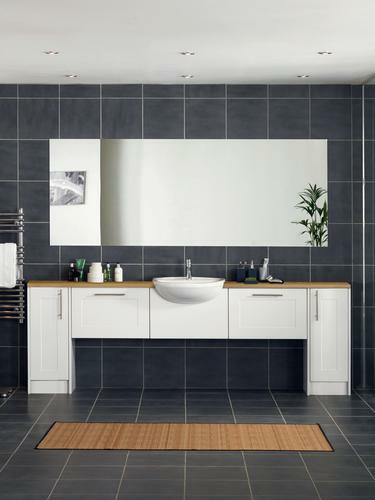 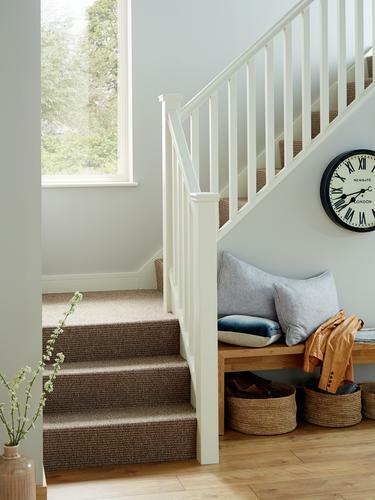 Or arrange a service call on 0344 561 6616. 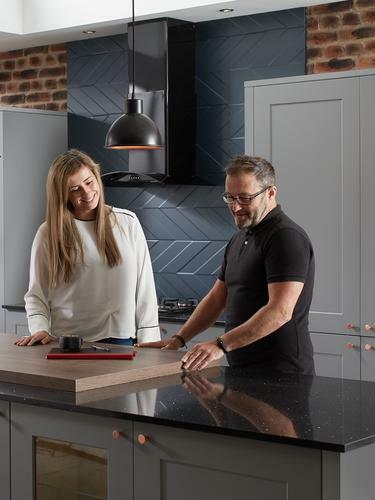 Get answers to Beko appliance queries over the phone. 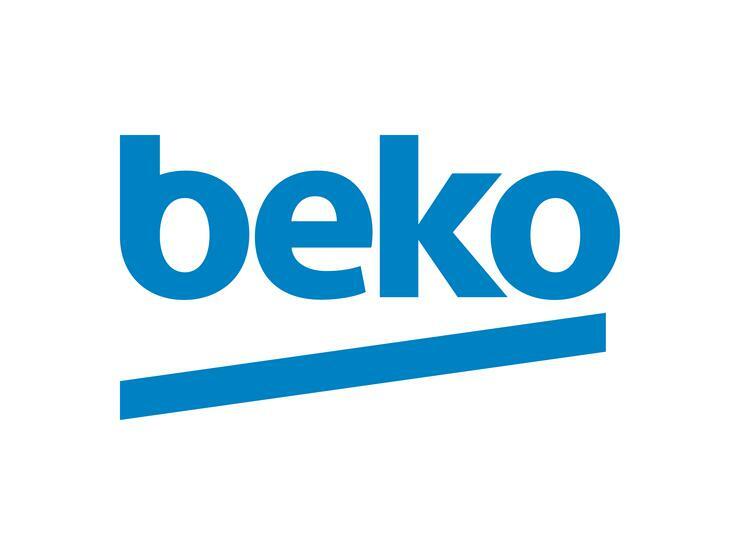 For Beko laundry, refrigeration and cooking appliances call 0333 207 9710. 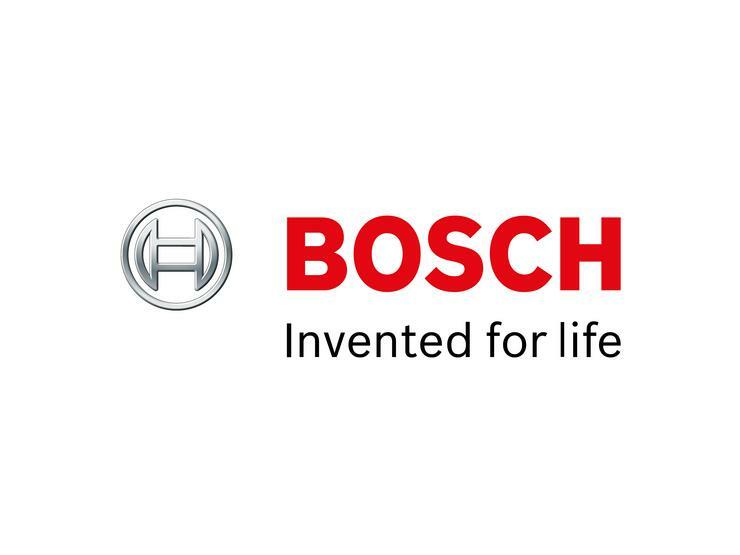 Find aftersales support for Bosch ovens, hobs, extractors, freezers, dishwashers or washer dryers on 0844 892 8979. 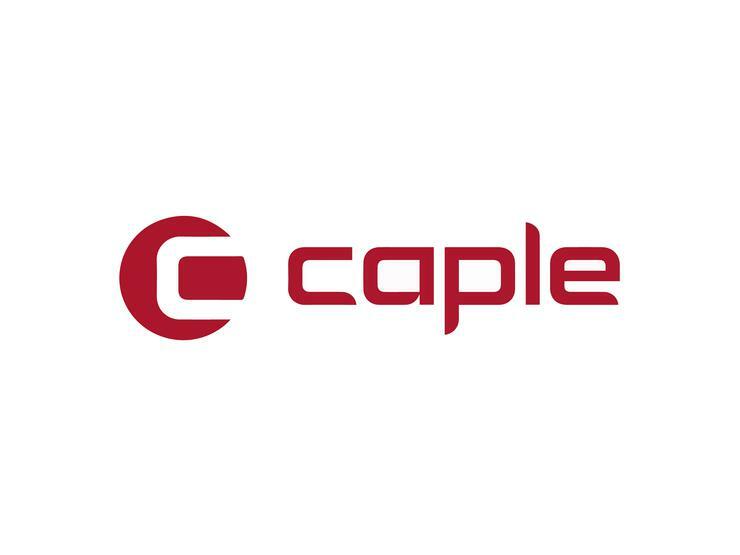 Contact Caple with any questions about your Caple appliances, or request a service repair by calling 0117 938 1900. 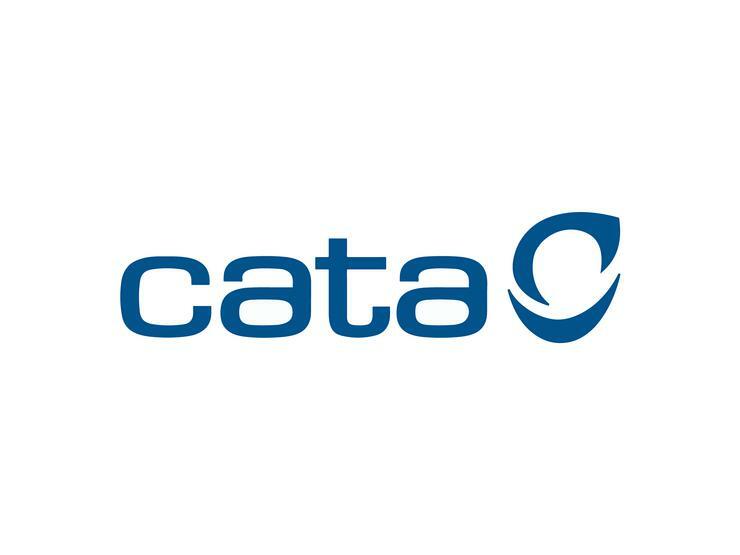 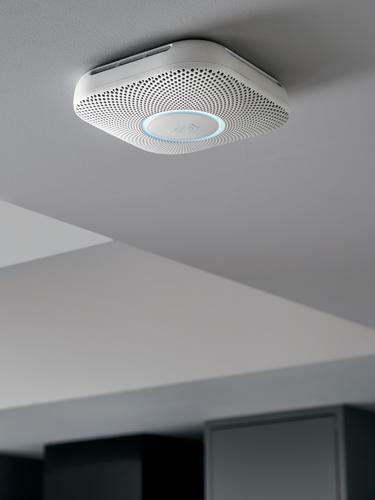 Get in touch with Cata for any questions or queries you have about your Cata appliances by phone on 0844 800 1128. 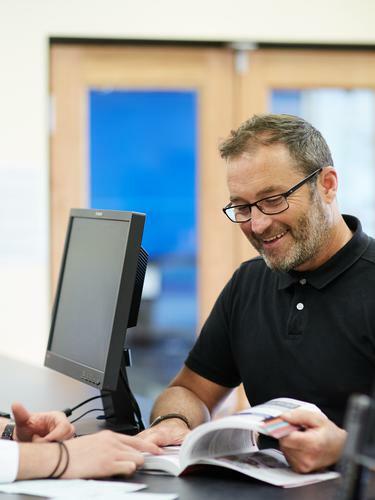 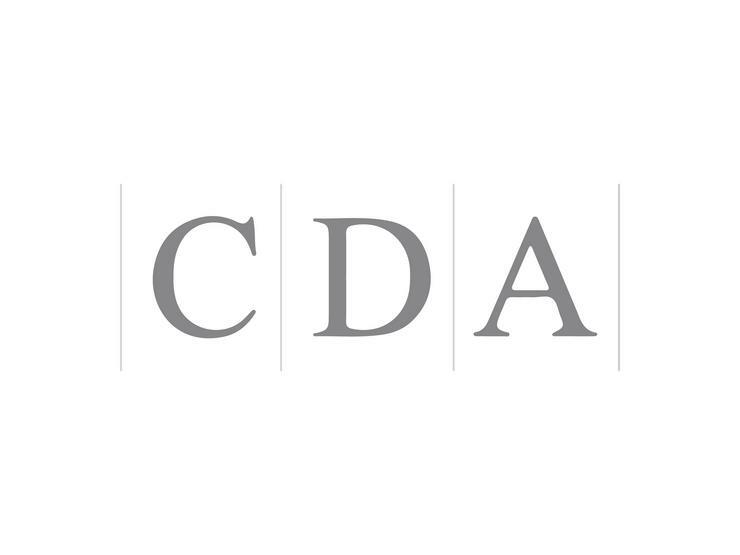 Book a service call online from CDA, or get support for your CDA appliances queries direct by calling 0194 986 2012. 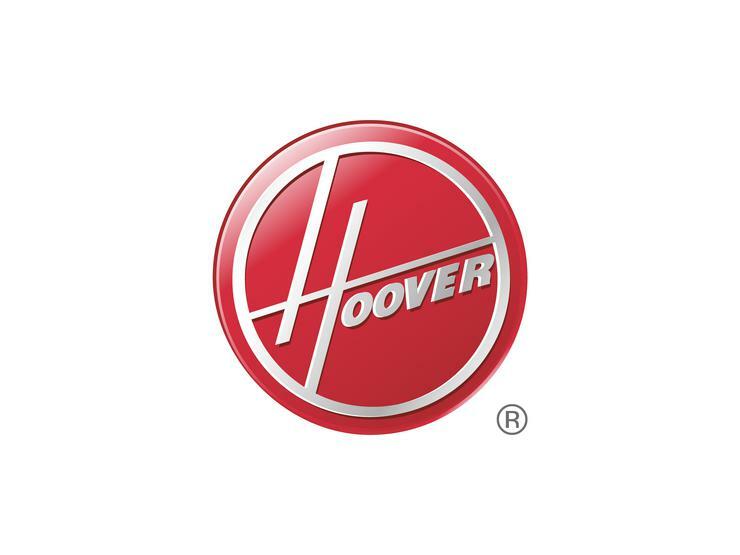 You can find a local Hoover engineer online, or call them with any questions about your appliance on 0344 499 5599. 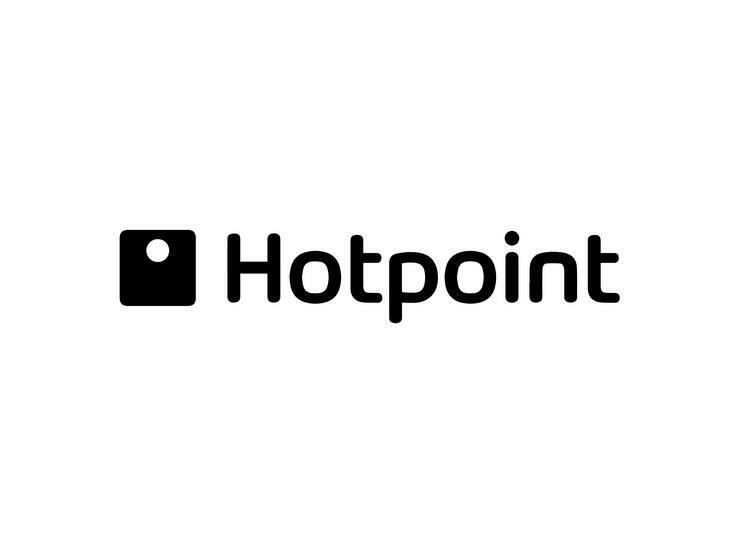 Visit Hotpoint Service Repairs online to book a repair engineer, or contact Hotpoint with any questions by phone on 0344 822 4224. 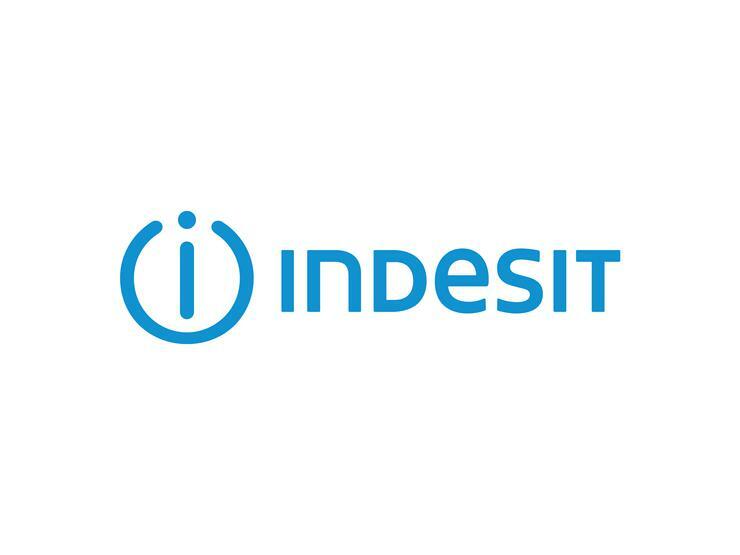 To book a repair for your Indesit appliance, visit Indesit Service Repairs online, or call Indesit direct on 0344 822 4224. 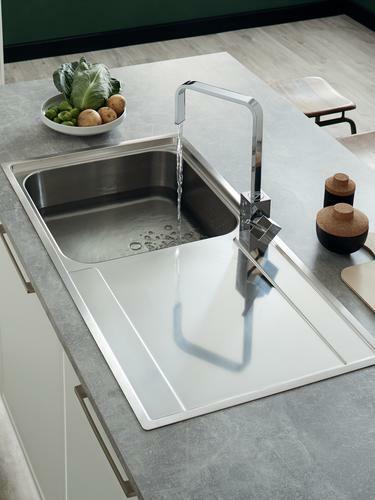 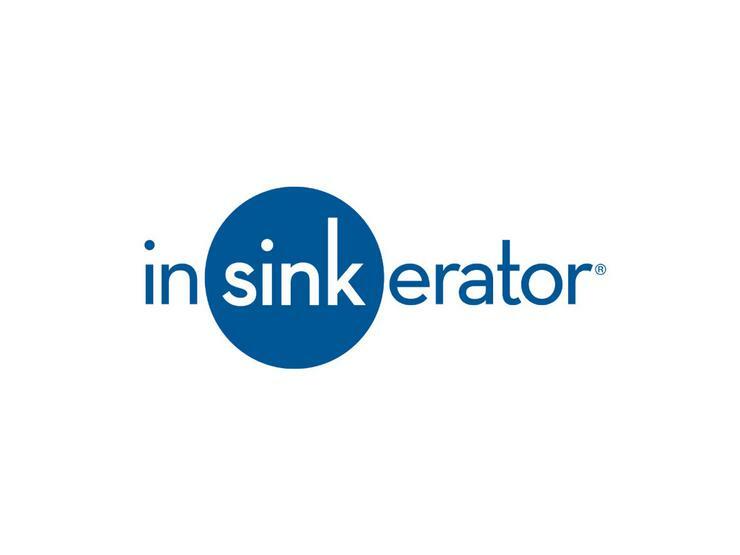 Call Insinkerator with questions about your Insinkerator hot water tap or waste disposal unit on 0800 389 3715. 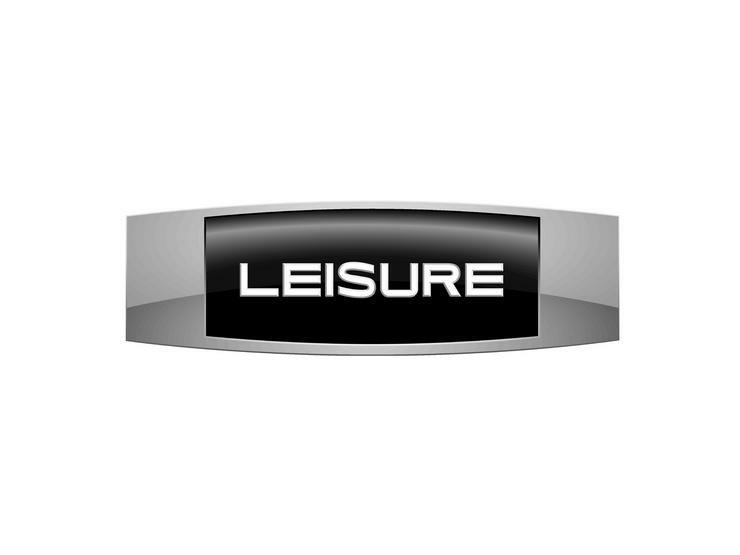 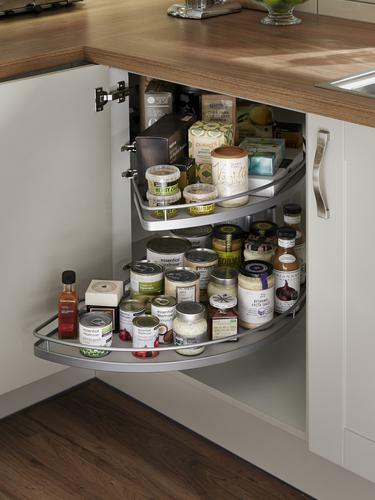 Contact Lesiure with any queries and questions about your Leisure range cooker by calling 0333 207 9918. 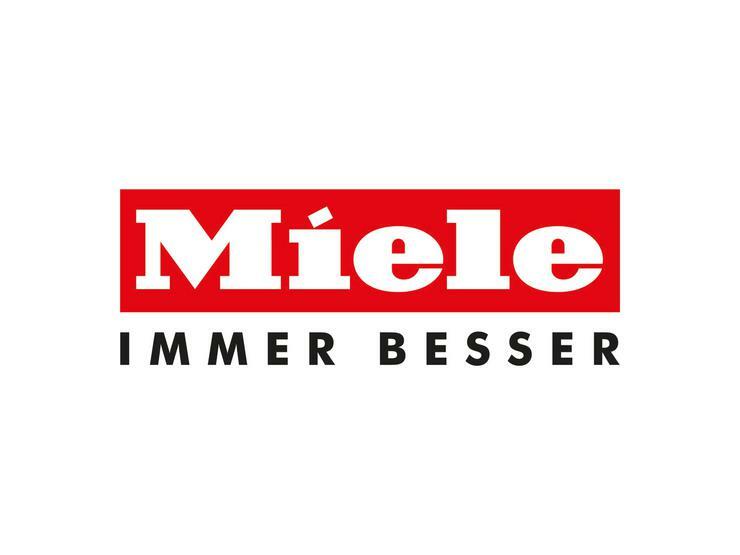 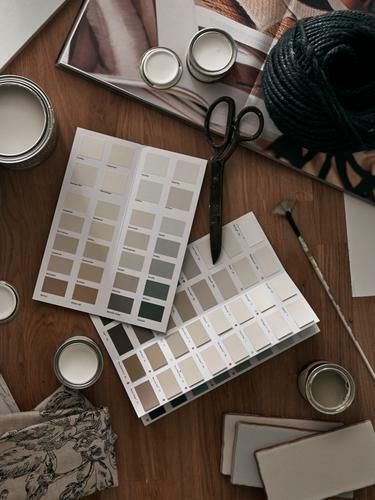 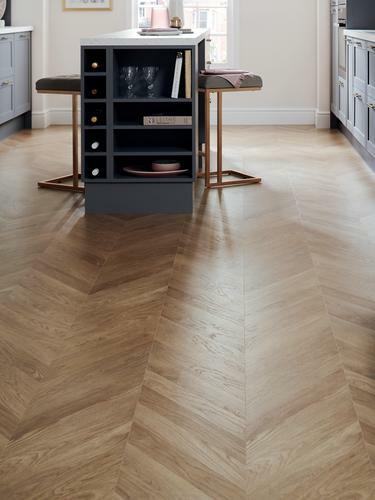 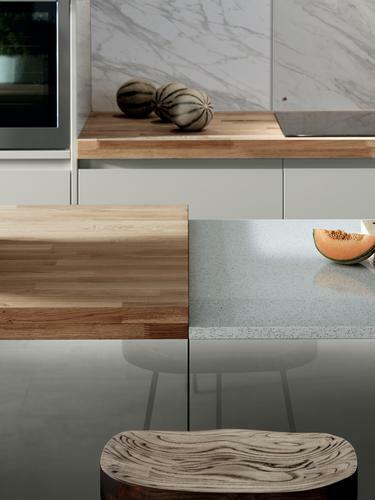 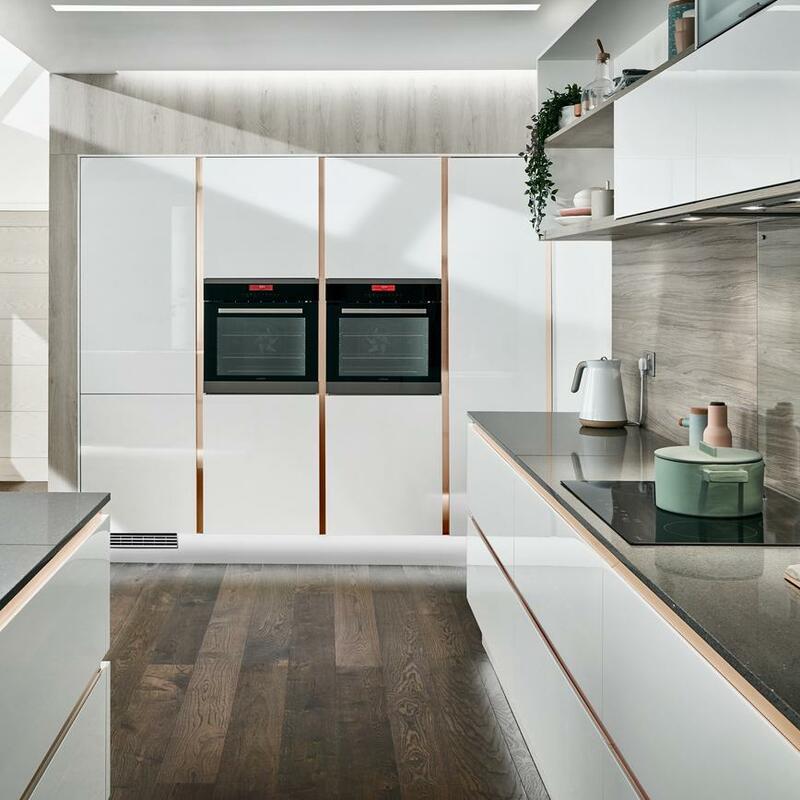 You can book a service appointment for Miele appliances online, or contact Miele over the phone on 0330 160 6600. 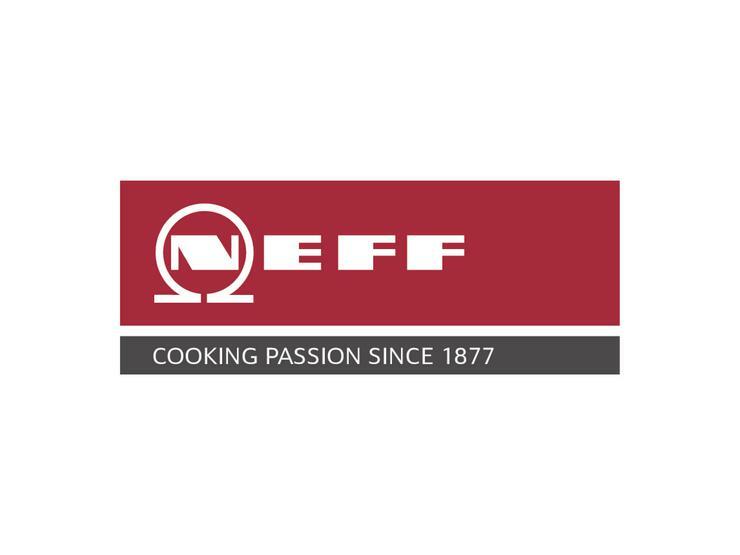 Appliance repairs for all your Neff products including ovens, hobs and extractors can be booked online, or by calling 0344 892 8989. 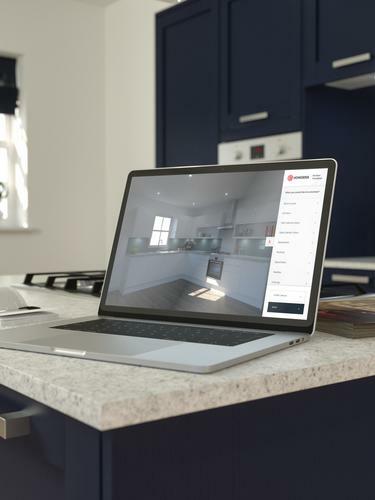 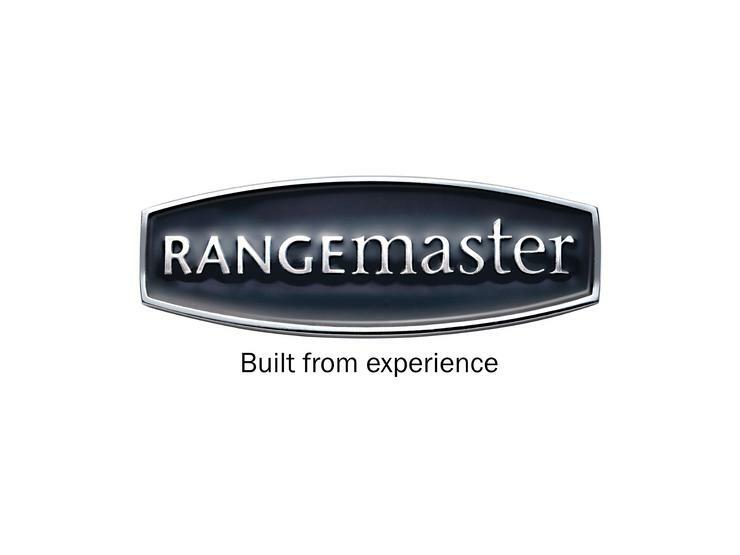 Request a service for your Rangemaster cooker online, or contact Rangemaster over the phone on 0800 804 6261. 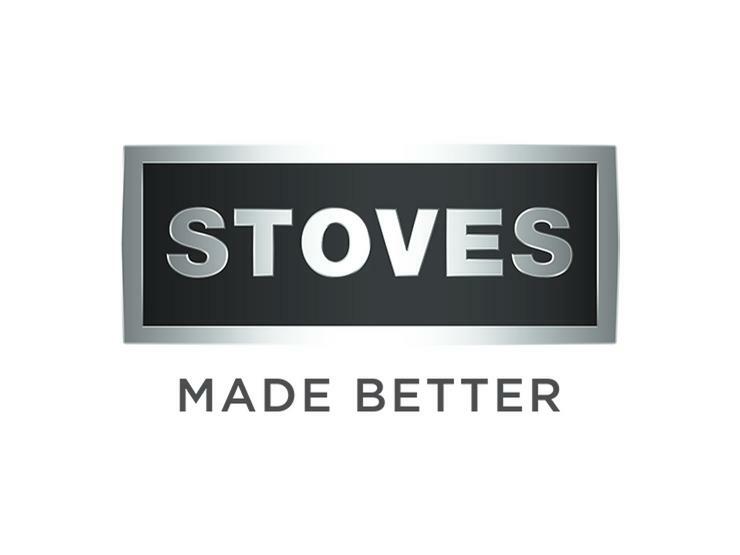 Find support for your Stoves appliances, including cookers, ovens, hobs and extractors, by calling Stoves on 0844 815 3740. 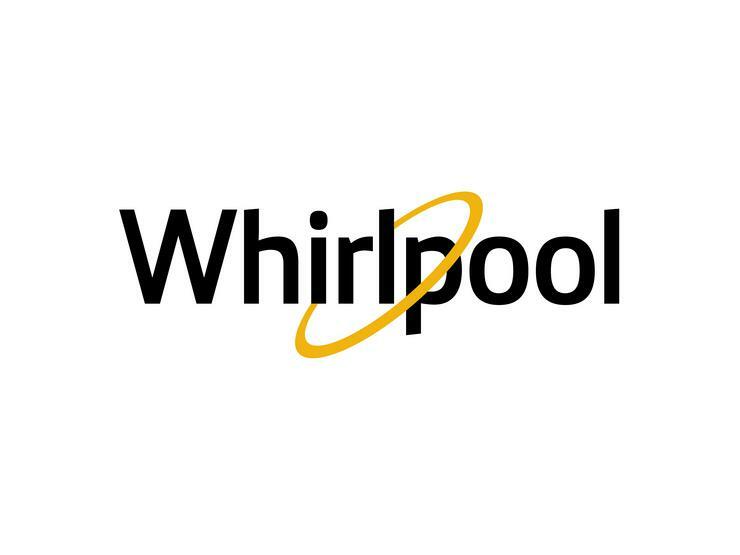 Book a repair for your Whirlpool appliance online, or contact Whirlpool with any queries on 0344 822 4224. 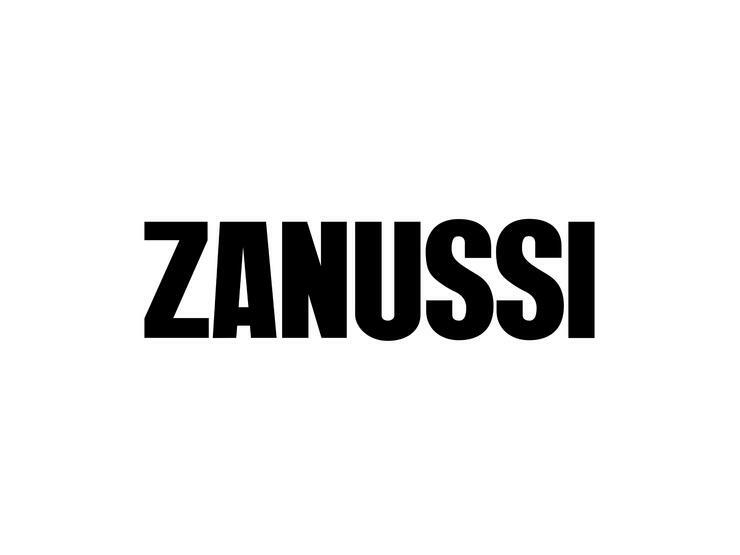 Find answers to queries about your Zanussi appliance by contacting Zanussi directly by phone on 0344 561 2612. 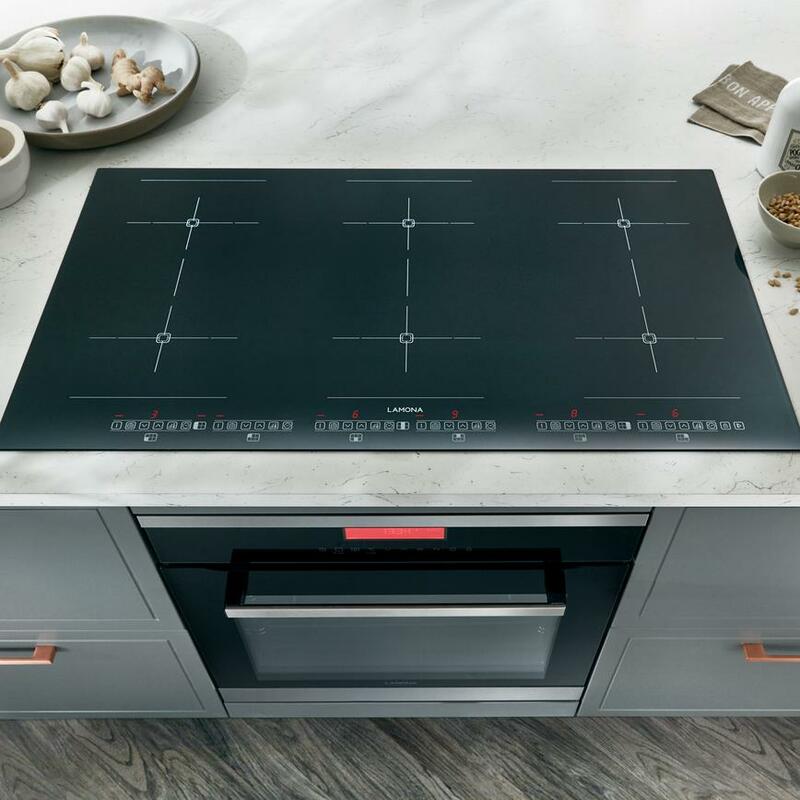 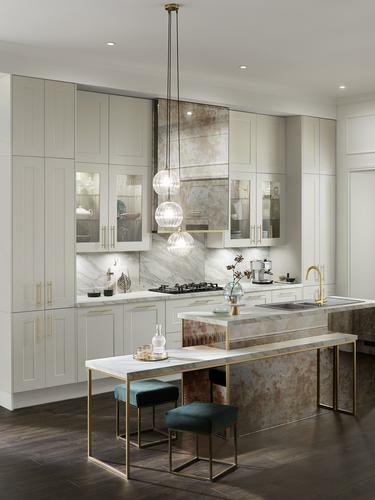 Find all the appliances you need to complete your kitchen, including cooking, refrigeration and laundry appliances from leading brand names.